I don't have a kid or weight issues, but I found this surprisingly engaging. It was to the point where I literally couldn't set it down. 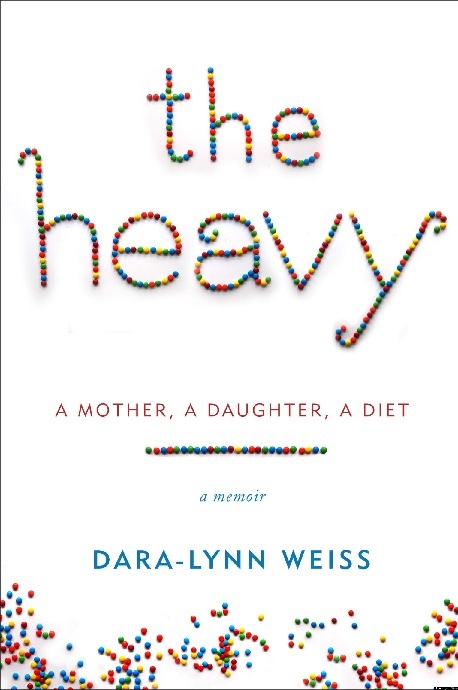 Since finishing, I've been able to step back and recognize the faults to the mom's supposed claims (e.g., that Bea became obese off a "healthful diet" and that exercise won't help you lose weight). But while reading, I was totally on her side. Her reasoning makes sense given the context of her situation, and really makes you understand just how big an issue childhood obesity is, and how hard it is to manage as a parent. I never read the Vogue article, but I've googled it since and she wasn't exaggerating about the backlash. But kudos to her for shedding light on this issue, and for presenting a realistic portrait of the dedication it takes to lose weight, whether young or old. Overall an insightful read. Note, this is NOTHING like Harry Potter. It's about as far to the other extreme as possible. For one, it's told from the perspective of multiple characters (so many that it took me several chapters to get them straight). There's also nothing fanciful or light-hearted about it; it's as dreary as a muddy pond. The characters are heavily flawed, cynical, and living dull, hopeless lives. This is definitely an adult book - lots of sexuality and general depressing situations. It tells the story of a group of characters in a town and how they cope after the death of a Parish councilor, Barry Fairbrother. I'm still not entirely sure what the council does, but that doesn't matter. Each family affected has a story to tell, whether of drug use, abuse, suicide, etc. It's surprisingly realistic, in that certain scenes made me uncomfortable and I could imagine people like this in reality. But that's no surprise, since Rowling's greatest forte as an author is her ability to construct realistic characters. Honestly though, I didn't come out with anything from this novel. It kind of made me go "WTF did I just read" afterwards. Thus, I can't give it a high rating, because it really was no more than a diversion, and not even a very pleasant one at that. I'd recommend you focus your hours and novel explorations on something else.